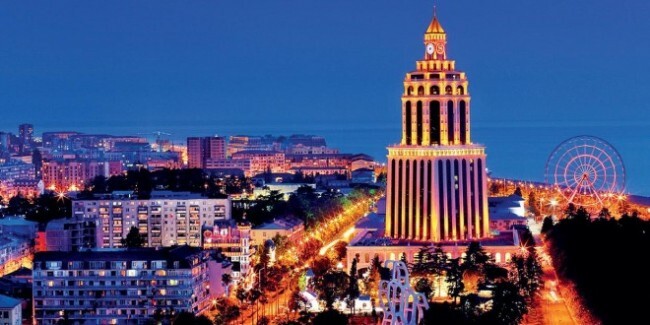 European Individual Chess Championship 2018 starts tomorrow in Batumi, Georgia, with participation of more than 300 players coming from 34 different European federations. The event attracted 138 Grandmasters, 59 International masters, 6 Women Grandmasters, 2 Women International masters and in total 265 titled players of the total number of 312 competitors, which makes the line-up of the Championship very strong. The battleground is led by nine 2700+ rated players: Jakovenko Dmitry (RUS, 2746), Wojtaszek Radoslaw (POL, 2738), Navara David (CZE, 2737), Vallejo Pons Francisco (ESP, 2716), Ivanchuk Vassily (UKR, 2713), Mamedov Rauf (AZE, 2709), Matlakov Maxim (RUS, 2707), Dubov Daniil (RUS, 2701) and Naiditsch Arkadij (AZE, 2701) who are followed by 64 players rated 2600+. The European Individual Chess Championship 2018 also attracted many female players who will have a chance to compete in such a strong tournament. Top women players are: Goryachkina Aleksandra (RUS, 2493), Stefanova Antoaneta (ECU, 2489), Girya Olga (RUS, 2482), Ushenina Anna (UKR, 2423), Danielian Elina (ARM, 2413) etc. The Championship is a qualification event for the next World Cup with a total prize fund of 100.000 EUR, including the special prizes for the best Juniors and ACP Special prizes for the 6 highest placed ACP Premium Members. The event will be played in 11 rounds, according to the Swiss system, in accordance with ECU and FIDE Tournament Rules and Rules of Chess, with time control 90 minutes for 40 moves plus 30 minutes for the rest of the game, with an increment of 30 seconds per move, starting from the move one. The Technical meeting of the event will be held tonight, while the fight for the prestigious European Individual Champion title will officially begin tomorrow, on Saturday, 16th of March, with start of the first round scheduled for 3 pm local time. One hundred games will be live transmitted and followed with live commentary which can be followed through the official website of the Championship or through the ECU website, section LIVE. Simultaneously with European Individual Chess Championship 2018, Batumi will host ECU Board meeting, which will be held on 26th and 27th of March. 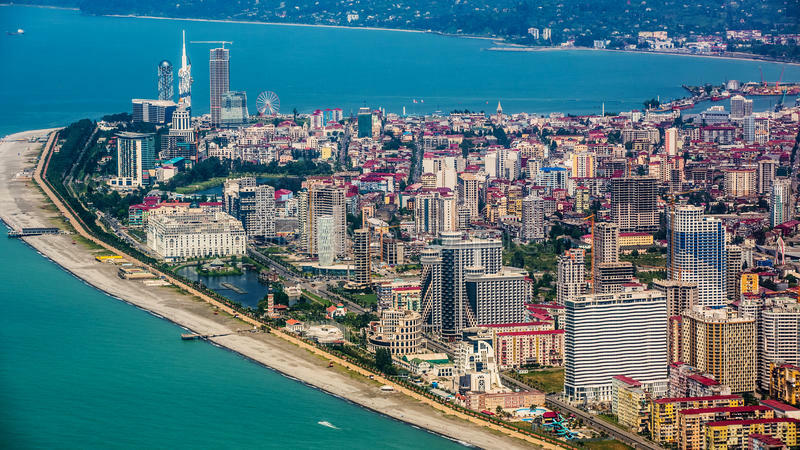 The European Individual Chess Championship for 2018 will take place in Batumi, Georgia, from 16th-29th March, in the 5 starts Hotel “Sheraton Batumi”, which will be the official venue of the Championship.